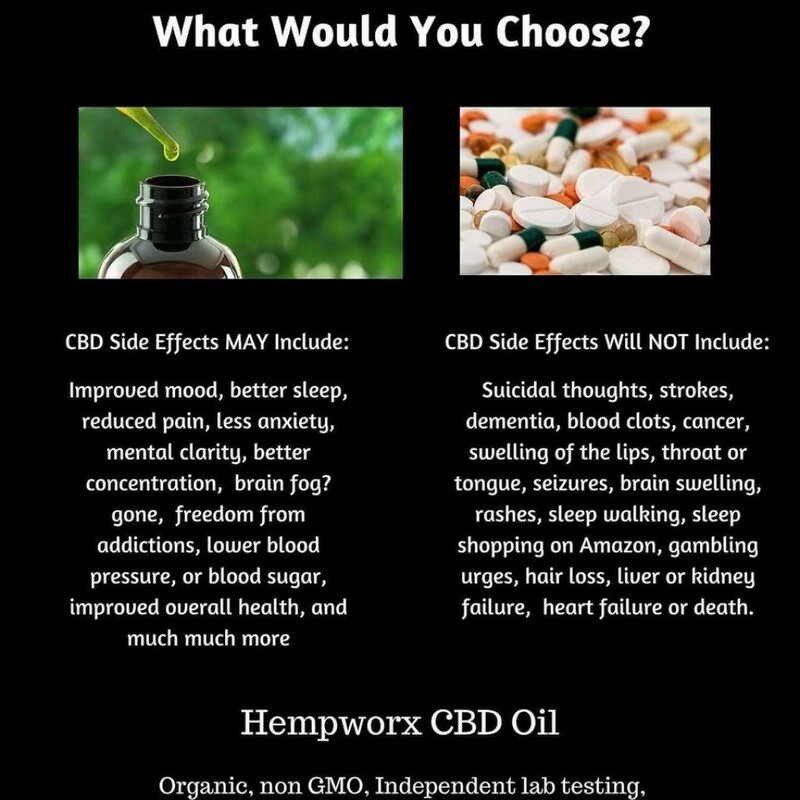 Hard to believe there are still people that don't know about CBD.. I did not know about it until about a year ago James. Thanks for stopping by for a visit and leaving a comment. Cannabis oil offer a range of benefits, including reducing pain and inflammation. 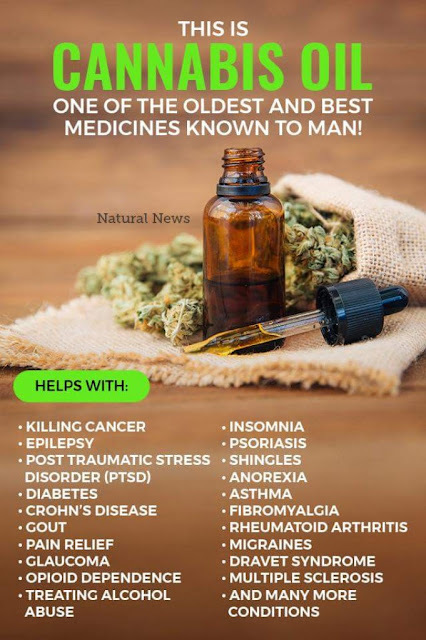 CBD oil may be the potential treatment for many diseases and health conditions. Brass knuckles Vape is the industry leader in Super Premium CO2 extracted cannabis oil products. The best CBD vape juice will have an effect only if you do it right. Thus, what works for someone else, will not necessarily work for you in the same way. You have to find your own method of vaping CBD juice to get the desired outcome. However, if your CBD liquid is not having the same influence as last time you used it, reading a CBD vape oil review might actually solve your issue. There are a lot of impostors and when you buy CBD vape oil from an unknown source, you might end up with vape juice with thc, which is totally different from CBD. Very informative blog! I really like it. Good job, keep it up ! Nice Post !! It's really helpful for your information regarding CBD hemp oil.This Hemp CBD oil is extraordinary, anti-cancerous and anti-depressant.